Founded in 1946 as the League of Women Voters of Charlottesville and Albemarle County, our League has been working on the local, state, and national levels to encourage the informed and active participation of citizens in government and to influence public policy through education and advocacy. In 2012, at national convention of LWV US, approval was given to the merger of our league with the LWV of Fluvanna. With our merger comes an expansion of our boundaries to encompass all areas defined by the Thomas Jefferson Planning District, which includes the city of Charlottesville and the five surrounding counties of Albemarle, Fluvanna, Greene, Louisa and Nelson. Our new name is the LWV of the Charlottesville Area, or simply LWV CVA. The League is non-partisan. It never supports a political party or its candidates. It does, however, take positions on issues, but only after members select, research, study, and reach agreement on these issues by a consensus process. It is this thorough, grassroots process of forging positions that gives the League its unique credibility and influence with government policy makers. Any citizen, male or female, who is sixteen years of age or older, is invited to become a member of the League. Members receive informative local, state, and national publications; participate in daytime or evening meetings, forums, and workshops; prepare and distribute non-partisan voter information; observe local policy making bodies and represent the League on local boards and commissions; meet and talk to local officials, state legislators, and congressmen; and work to achieve League positions and goals. League membership meetings are open to the public and are designed to encourage participation. Members are invited to attend meetings of the League Board (time and place listed in each month’s Newsletter). LWV helps voters. 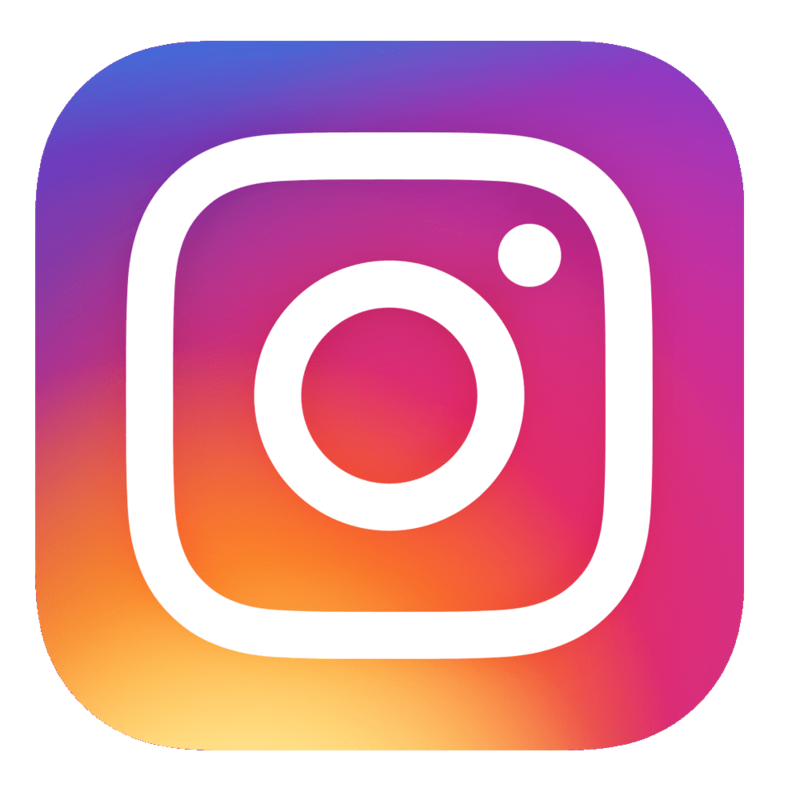 LWV, as sponsors and cosponsors, runs non-partisan candidate forums, and publishes non-partisan information on elections, candidates and issues. LWV members serve as deputy voter registrars, assisting in voter registration at sites around the community and greeting new citizens at the July 4th naturalization ceremonies at Monticello. LWV supports campaign reform legislation at the state and national levels. LWV helps inform citizens. 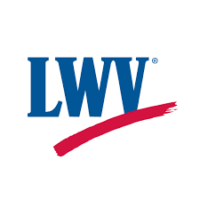 The LWV publishes a regularly updated listing of names, addresses and phone numbers of state and national legislators as well as local elected and appointed officials (see Directory of Elected and Appointed Officials). We also maintain this web page. League members have always been willing speakers at local schools and civic organizations. We also participate in many events that inform and motivate individuals and groups to take a more active part in governmental deliberations. LWV encourages citizen involvement. Our League has offered citizens the opportunity to speak with their representative in Congress. Every year, our League conducts a public forum (“Legislative Breakfast”) with our state senators and delegates at the close of that year’s General Assembly. LWV represents the public. LWV observers attend local government, school board and planning commission meetings and serve as watchdogs for city and county ordinances. LWV monitors the substance and the process of city and county capital and operating budgets to keep the process open to public input and scrutiny. League members interview state and national legislators who represent our district to learn their views and to discuss League positions on targeted issues. LWV works to stimulate long-range cooperative planning for our area. LWV monitors planning and regional cooperation, and makes significant input to the Comprehensive Plan review process involving the City, County and University. LWV works to improve our schools and the lives of children. LWV speaks out for adequate funding for public schools, including assistance for children at risk, children with varied academic and skill levels, and children with special needs. LWV works to protect the environment. LWV monitors and speaks out on the environmental impact of County growth. LWV has published and distributed a brochure on septic systems and a booklet “Water in the New Millennium”. The League is particularly concerned and involved in citizen efforts to assure a safe water supply for our future, to increase recycling and to manage safe disposal of solid waste in central Virginia. LWV speaks out on tough problems. LWV continues to work for health care reform, affordable housing, prenatal care, reproductive choice, early intervention for children at risk, and ways to address problems of poverty and domestic abuse. The League of Women Voters of the Charlottesville Area is one of over a thousand Leagues across the nation. When you join the local league, you also become a member of the League of Women Voters of the United States and the League of Women Voters of Virginia, and receive information and participate in League decisions on all three levels of government.